Tall Pines is located on Bodwell Road in Manchester, New Hampshire. 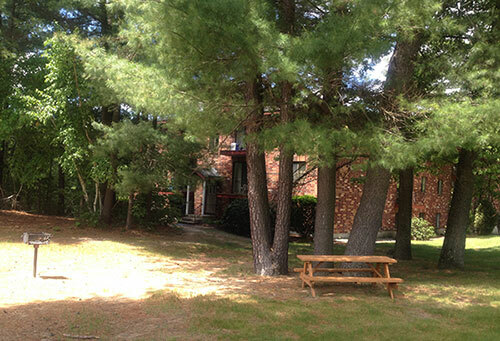 Tall Pines offers one bedroom, two bedroom and two bedroom deluxe apartments for rent in Manchester, New Hampshire. Our location is ideal, with convenient access to all major highways, including I-93, Route 3, and I-293. We are close to the Mall of New Hampshire, less than one hour from Boston, and major recreation areas in New England. Tall Pines has a strict No Pet policy.